‘Truck art’ is a massively popular art form in Southeast Asia, and in Pakistan in particular. It stems from a time when local artisans would ornately decorate the carriages of diplomats and aristocrats during British rule. Entrepreneurs throughout Pakistan adopted the style for their own businesses to attract more customers through ornate displays on their commercial vehicles, and so a proud and long-standing tradition was born. 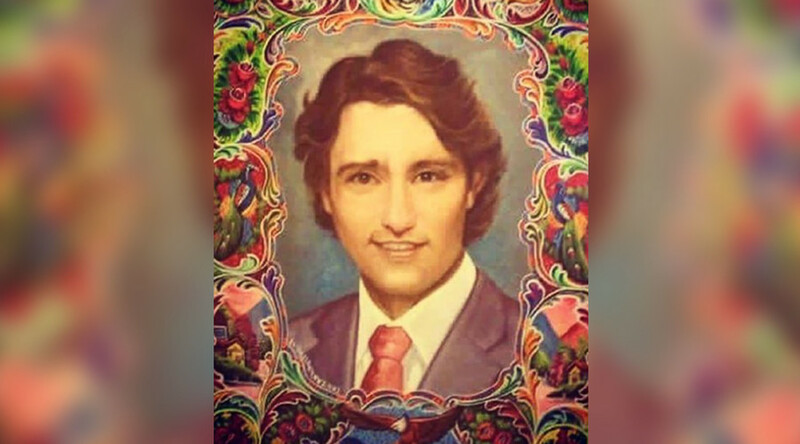 Trudeau has garnered a fanbase around the world and often takes particular care to mark a wide array of religious celebrations, which has certainly garnered him support with the people of Pakistan. His impressive dancing skills to bhangra, popular music combining Punjabi folk traditions with Western pop music, have earned him many followers in Pakistan and India.